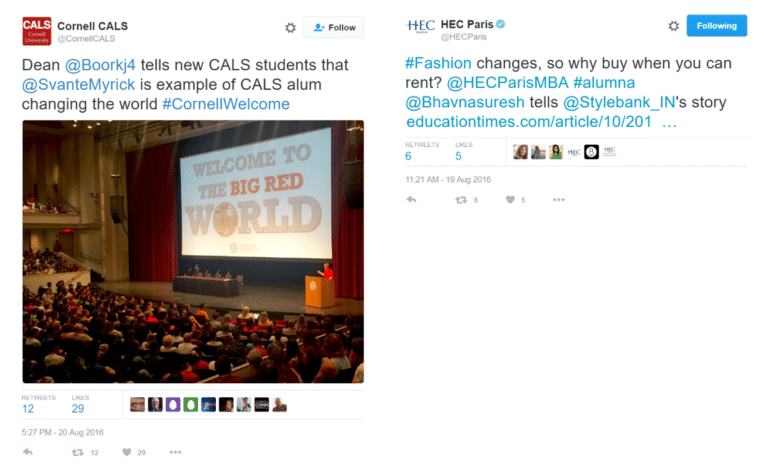 Social media is one of the main channels universities use to share the latest news, events and academic publications. But are all higher education institutions using it to its full potential? Use this 10-step social media checklist to make sure your university is really getting the most out of social networks. So simple…or is it? We’re not just talking about the obvious stories here, but everything going on in all areas of the university. Communication should span all aspects of university life, from messages that engage new students to the institution’s research activity. 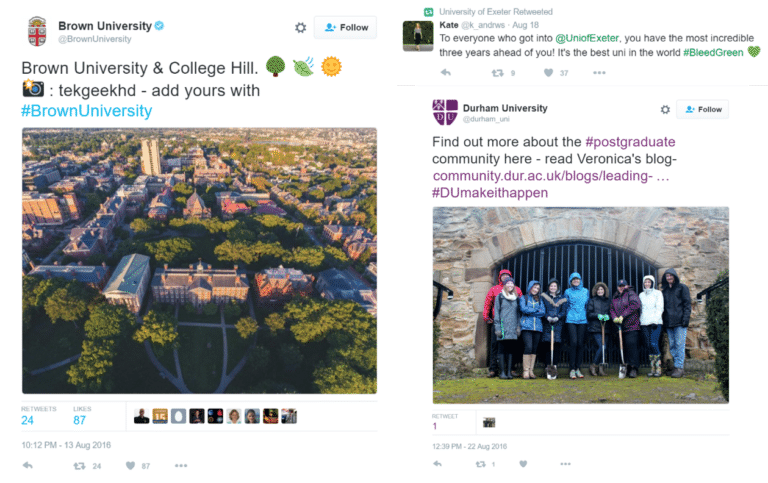 This sounds obvious, but do all staff, students and alumni actually follow the main university accounts? It should be one of the first things new staff and students are invited to do, while alumni should be encouraged to stay connected after they leave. This is a two-way street. 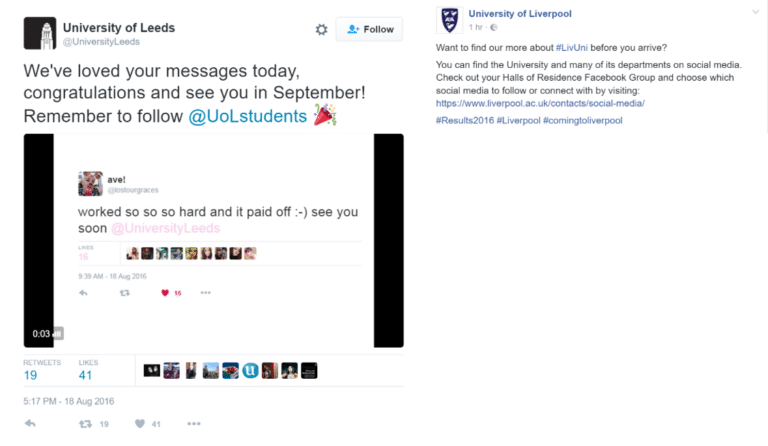 Social media isn’t just for letting former students what’s going on at the university, it’s also a great way of following what they’re up to, and inviting them to share their experience with current students. 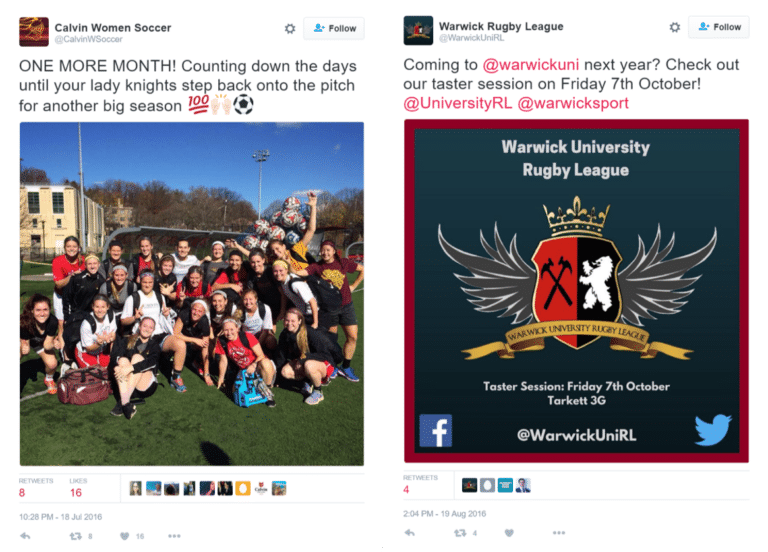 Every university has hundreds of clubs and societies – but does every single one have its own dedicated social network accounts? They certainly should. Who can take a selfie with the most freebies during Freshers’ Week? Which sports club can take the most ambitious team photo? Who can travel to the most exotic corner of the world wearing a uni sweater? Running contests on social media is one of the best ways to engage current and former students. 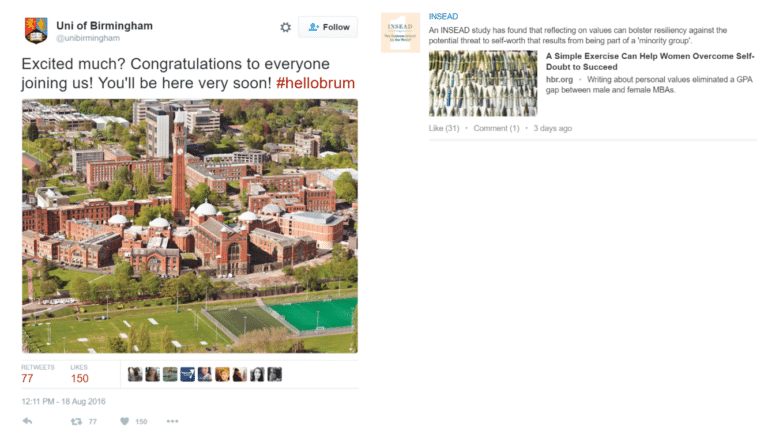 From students whose work is published to departments involved in groundbreaking research and sports team members who go on to represent their country, where better to showcase university achievements than on social media? 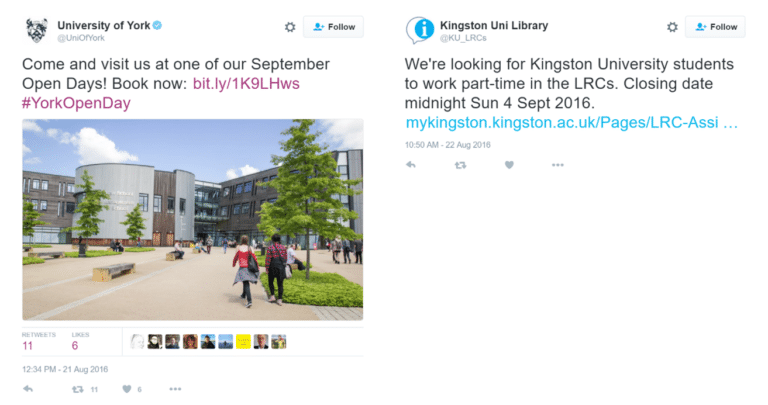 Given the scope for showcasing university news, activity, research, awards and lifestyle, social media is the ideal place to attract new staff and students by showing just how great your institution is. And of course, it helps that the vast majority of prospective students are highly active on social networks. Building and maintaining links with the local community, as well as feeder schools and graduate employers, is a top priority for any university. Social media is a great way to strengthen relationships in this regard, by launching joint communication initiatives. 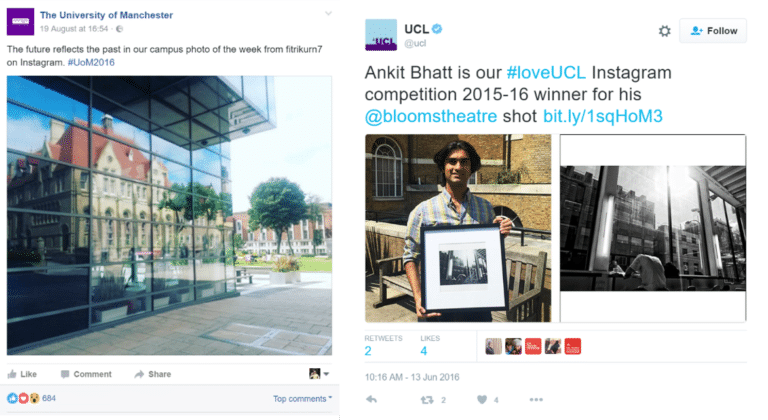 From student blogs to graduation pics, first-day tweets to nostalgic recollections, there is a wealth of user-generated content out there that shows just how great an experience is on offer at your university. Are you making the most of it? The vast majority of higher education institutions have a mature social media strategy, and will be able to tick most, if not all things off this list. The question is, what’s left for them to do? One thing that would greatly enhance what they already do is an advocacy program. An advocacy platform aggregates social media content, organizing it onto themed channels from which users can share on their own social network accounts. By engaging staff, students and alumni in this way, universities can boost their existing communication activity; while at the same time tapping into new audiences. On Sociabble, channels can be created for university news, departments, clubs and societies, with content being aggregated from the relevant social network accounts. User segmentation can be used to control which users have access to which channels, while gamification boosts user engagement through campaigns and challenges. Sociabble can also be used for internal communication, with channels being created for information and announcements that can’t be shared externally. In this way, the platform acts as a one-stop information hub for both internal and external content. Alongside the content aggregated from existing social streams, user-generated content (UGC) makes it easy to involve staff, students, and alumni by sharing their own stories. This is an extremely effective way of engaging audiences and curating stories during major events such as Freshers’ Week, graduation and alumni get-togethers. To find out more about how we work with universities to launch advocacy programs, or to arrange a demo of the Sociabble platform, contact us.